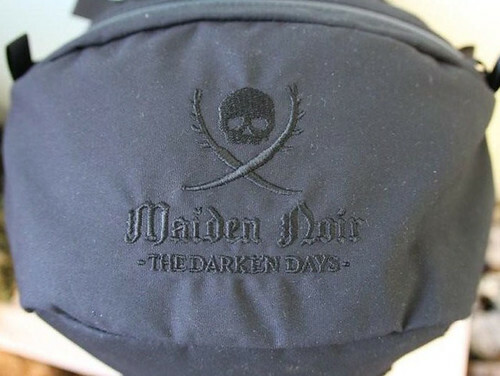 Mystery Ranch has agreed to team up with Seattle based fashion company Maiden Noir to build a limited run of custom backpacks. Designed off the wildly popular 3 Day Assault used by the US Special Forces, this 2000 cubic inch pack has been reworked for the user who carries a laptop instead of a military Foxtrot radio. 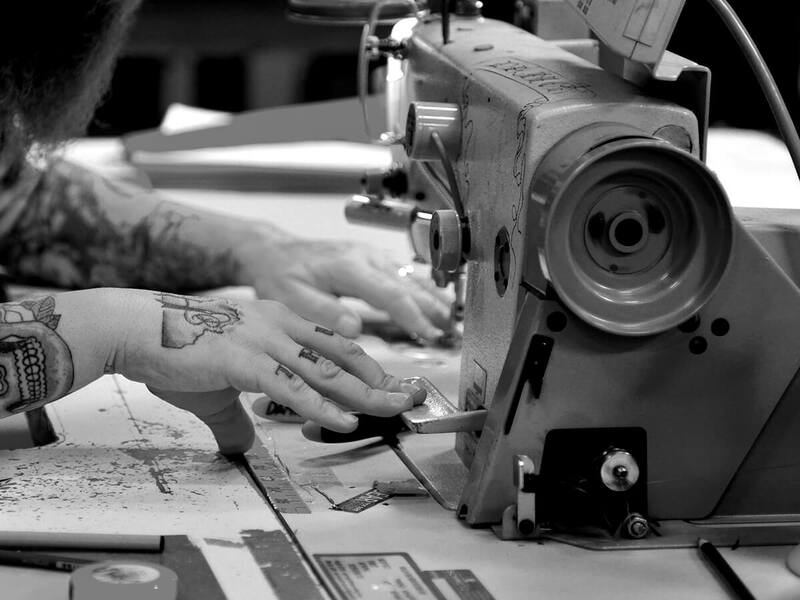 The bag utilizes the same unique 3Zip opening, while simplified side panels provide a trim and sleek profile. Like all Mystery Ranch packs, the Maiden Noir edition will employ the patented Futura Adjustment System and is compatible with the Live Wing waist belt upgrade. It will be available through Maiden Noir in brown or black. See the packs at www.maidennoir.com.